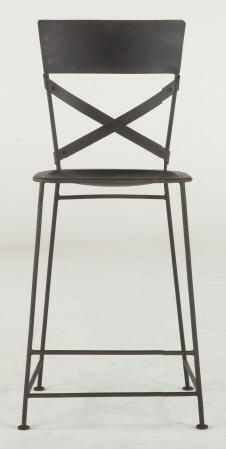 This black iron bar stool is the sister to the Industrial Vintage Counter Stool. 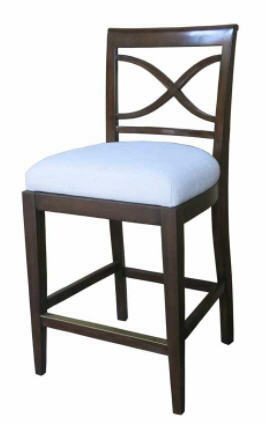 It’s perfect for families who need a sturdy and maintenance free chair. Please call for stock information as this is a popular choice for many.